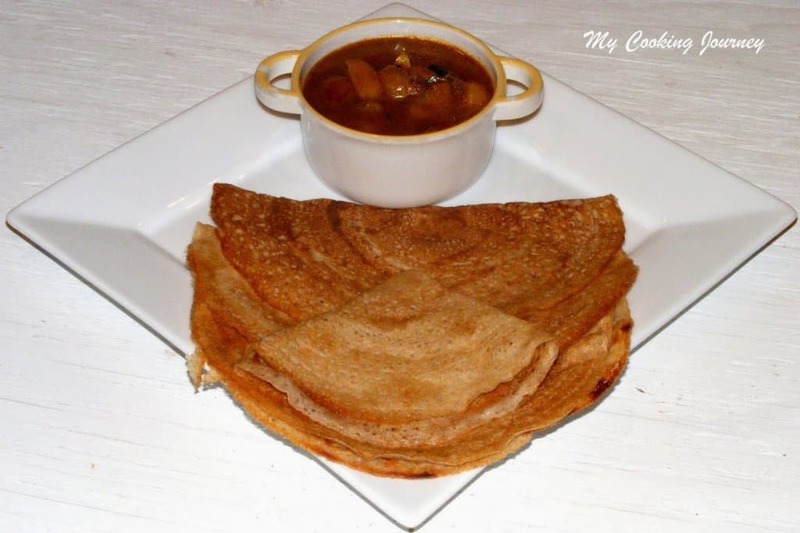 Barley dosai is one of the most amazing recipes that I have made in the past few days and this would be something that I will be making more often. 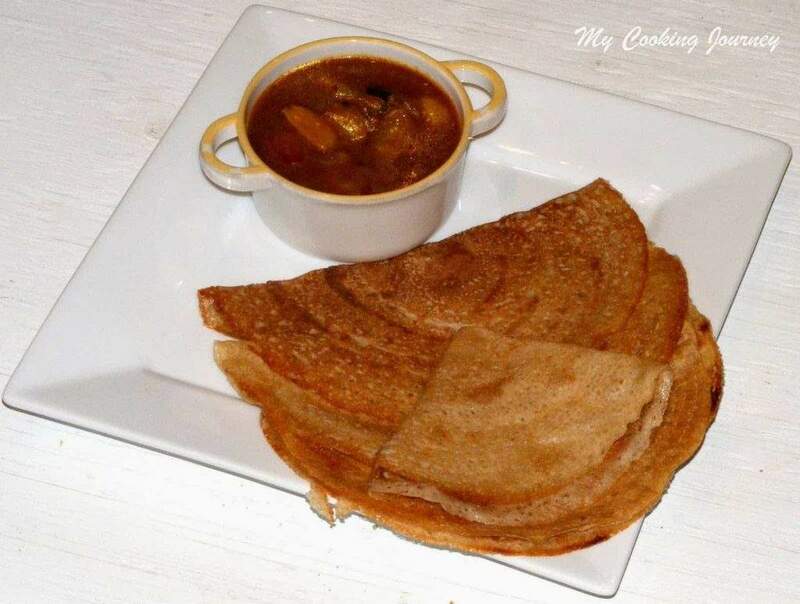 This is a very healthy dosai recipe for people who are trying to cut down on rice. 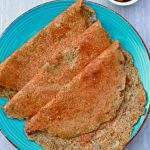 Rice lovers will not miss the rice in this recipe and never know that there is no rice in this dosai. 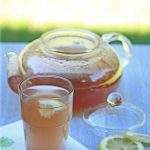 I came across this recipe several months ago on ‘Dishes from my kitchen’ and bookmarked it. Couple of months ago when shopping, I happened to pick a bag of quick cooking barley thinking that I would use it in my soup. That did not happen and the bag remained in my pantry for few weeks. My parents were visiting and I was discussing about rice free recipes (for my dad) with my mother. That is when I mentioned this recipe to my mother and also remembered that I had a bag of quick cooking barley in the pantry. 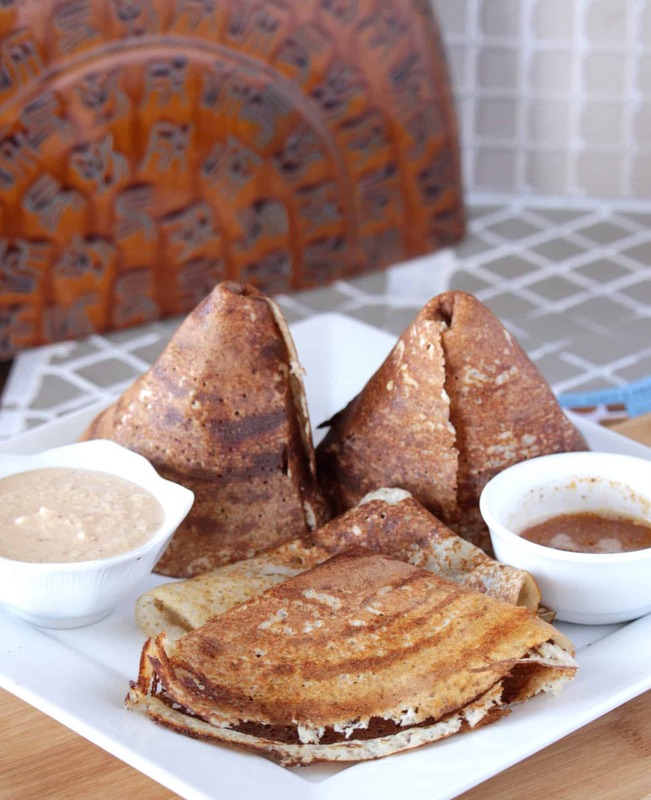 We decided to give this recipe a try right away and what a wonderful dosai it was. 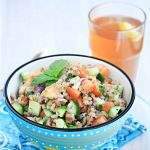 Barley is a very healthy whole grain that very high in fiber and protein. Its texture resembles a lot like brown rice but is a bit chewier. There are few kinds of barley available in the market, but the most commonly found is the pearl barley. Quick cooking barley is much more thinly rolled barley and hence it is quicker to cook. If using this instead of pearl barley, you could just soak this for 2-3 hours whereas if using pearl barley, you would soak it for 6-8 hours. There is also dehulled barley that is totally unprocessed, but takes way longer to cook. 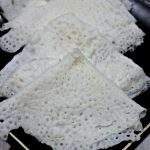 The pearl barley and the quick cooking barley are not considered a whole grain because when processing to remove the outer hull layer, a lot of bran is also removed. Even though it is a refined grain, it is much healthier than the other refined grains available in the market. Also whenever possible, try to look for pearl barley that is more tan is color that white, because those are the ones that are minimally processed and hence more healthier. 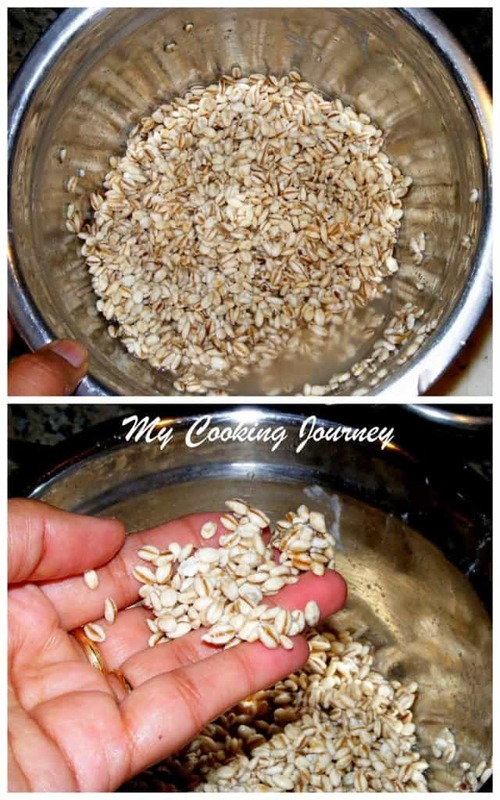 Soak the barley and fenugreek seeds together in enough water. If using quick cooking barley you could soak it for 2-3 hours, but if using pearl barley, soak it for 6-8 hours or overnight. 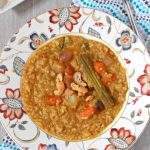 Soak the urad dal separately for about 2 hours as well. I usually soak them both at the same time as I tend to be forgetful! 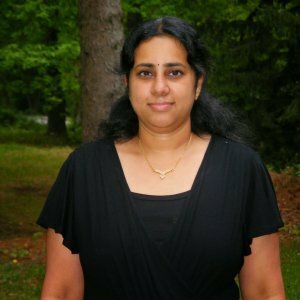 Grind the urad dal first to a smooth and fluffy batter. Add just enough water when grinding. 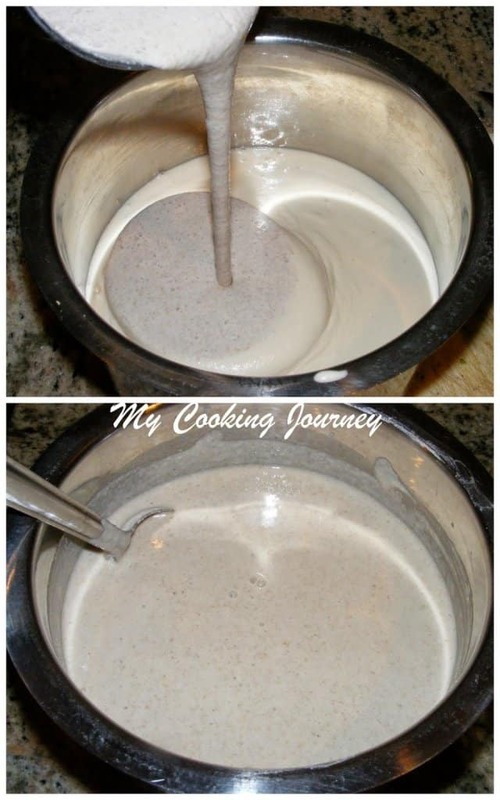 Remove and transfer the batter to a large container that has enough room to rise when fermenting. Now grind the soaked barley until smooth and add it to the same container that has the urad batter. Add enough salt and mix well. 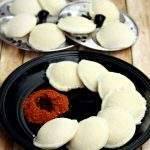 Adjust the consistency to the regular dosai batter by adding required water. Ferment it overnight or up to 12-14 hours. 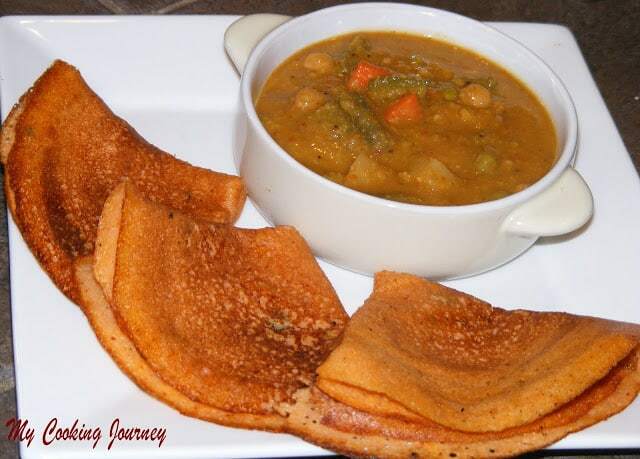 The batter does not rise as the regular rice dosa batter does, but it will have a sour smell and will be bubbly. Heat the griddle/skillet and pour the fermented batter in the middle of the pan. 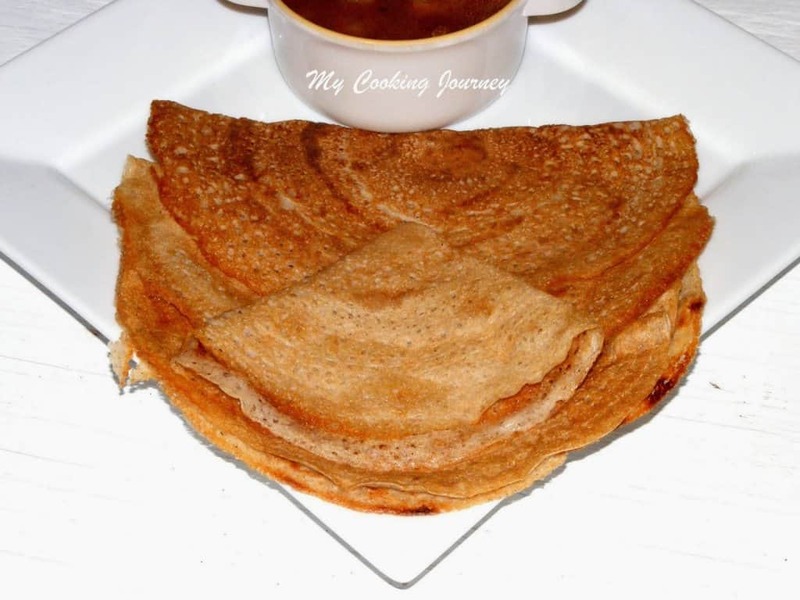 Make thin crepes/dosai and add a teaspoon of oil around. 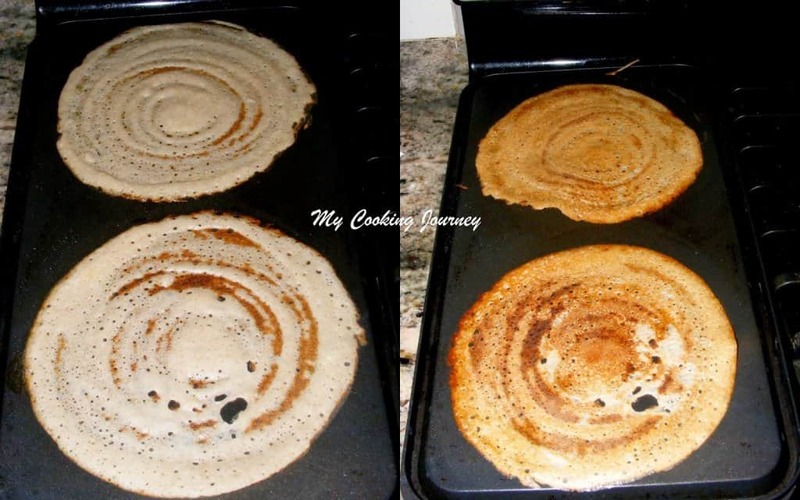 Once it cooks and appears golden brown, flip the crepe/dosai and let it cook on the other side as well. 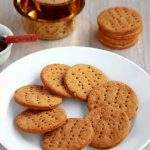 Remove it and serve with chutney or sambhar of your choice. 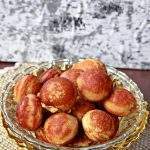 Nice recipe .. Can I use barley flour instead of barley pearls?